This entry was posted in Canon Camera and tagged Canon camera deals, Canon EOS 1D X Mark II on May 29, 2016 by admin. Super Hot!!! 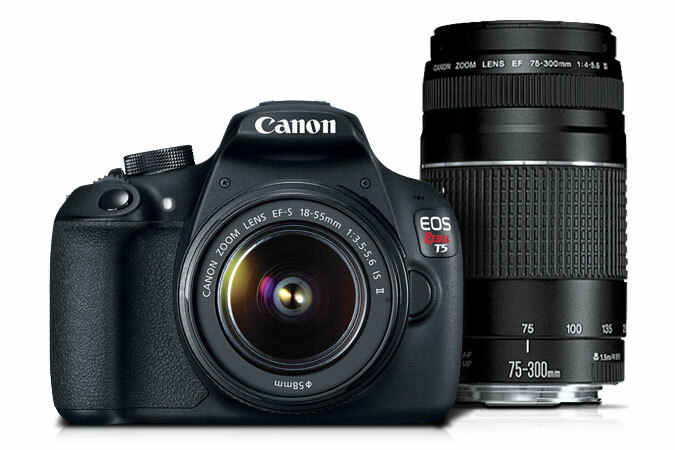 Canon USA has a great deal on Canon EOS Rebel T5 with EF-S 18-55mm IS II & EF 75-300mm f/4-5.6 III Kit for only $249.98. 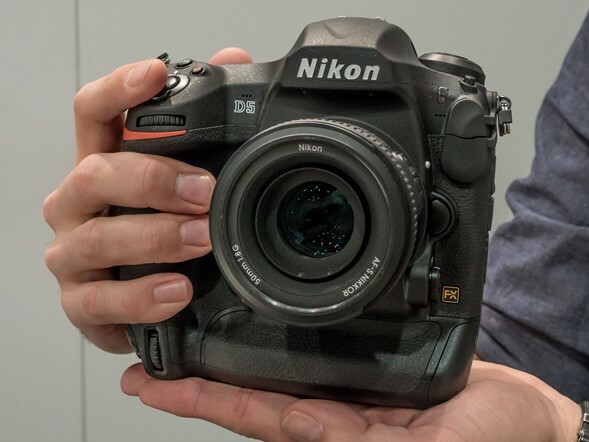 This is $350 cheaper than regular! 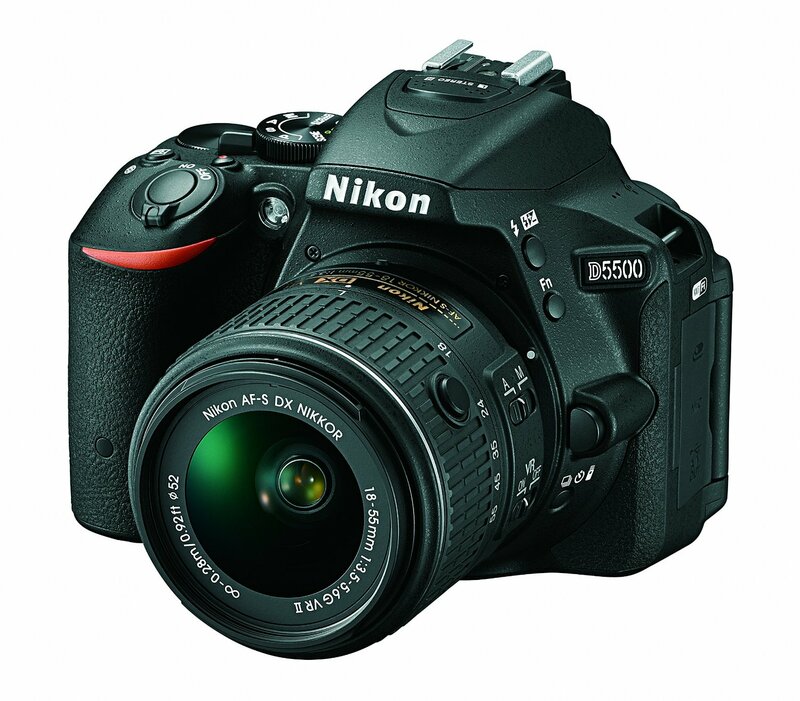 This entry was posted in Canon Camera, Hot deals and tagged Canon camera deals, Canon EOS Rebel T5 deals/ cheapest price on May 27, 2016 by admin. 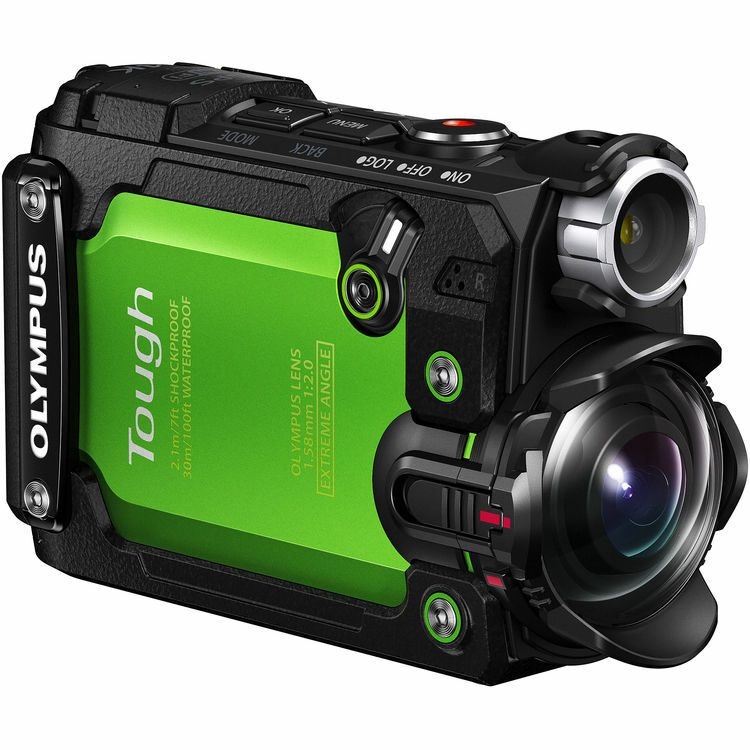 Olympus E-PL8 is delayed due to the earthquake in Kumamoto. According to the latest rumors from FT5, this new camera will the “usual” 16MP Sony MFT sensor (same as the E-PL7) , available in three colors: black, white, light brown. 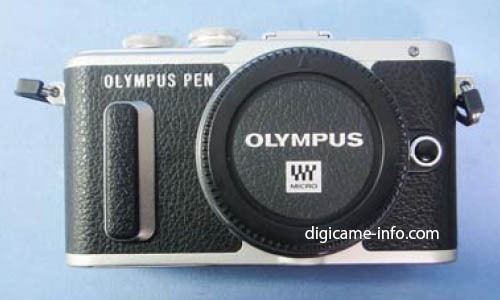 This entry was posted in Olympus camera and tagged Olympus camera rumors on May 27, 2016 by admin. 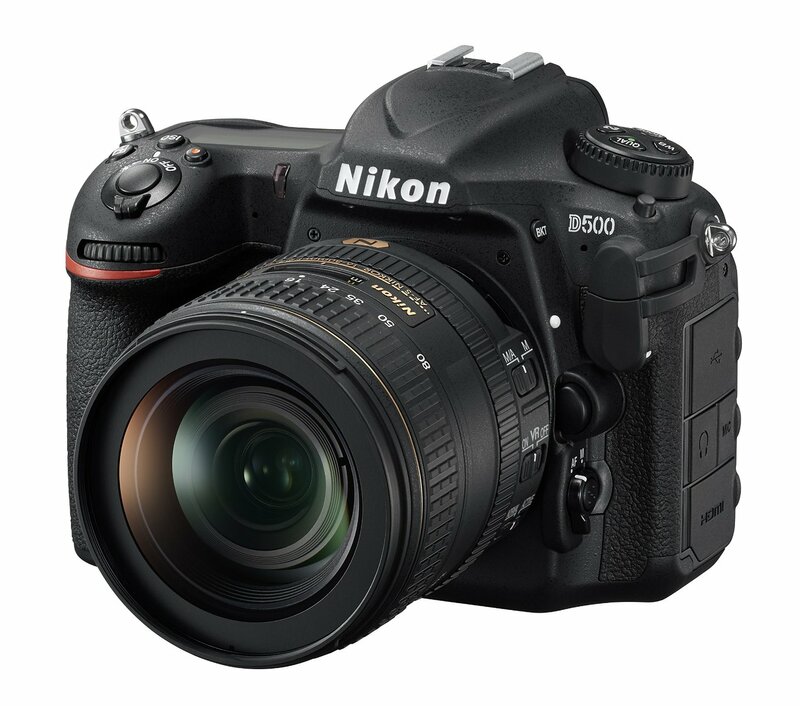 This entry was posted in Nikon Camera and tagged Nikon Camera, Nikon D500 on May 26, 2016 by admin. 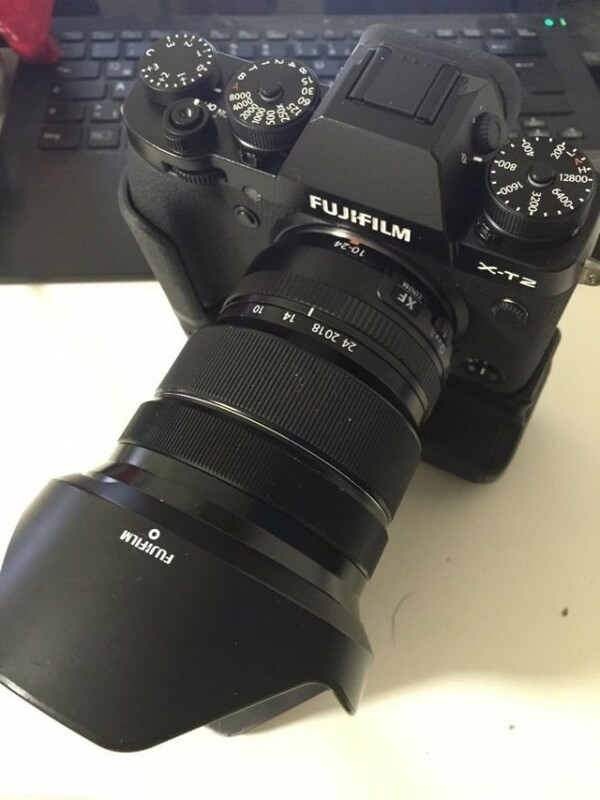 This entry was posted in Fujifilm camera and tagged Fujifilm camera rumors, Fujifilm X-T2 on May 26, 2016 by admin. This entry was posted in Olympus camera and tagged Olympus camera rumors on May 25, 2016 by admin. This entry was posted in Fujifilm camera, Hot deals and tagged fujifilm camera deals on May 25, 2016 by admin.